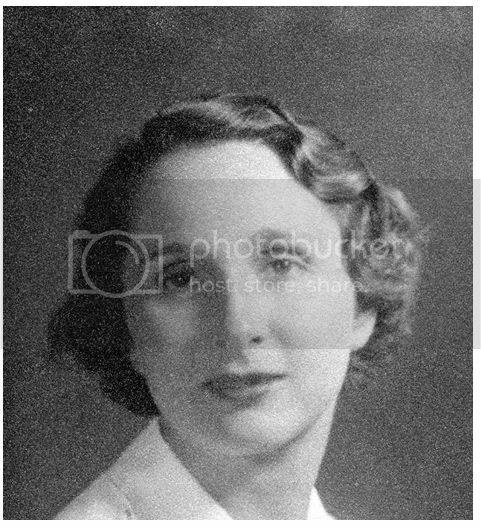 So Barbara Bush's maiden name is Barbara Pierce and her mother is Pauline Pierce, maiden name Pauline Robinson. 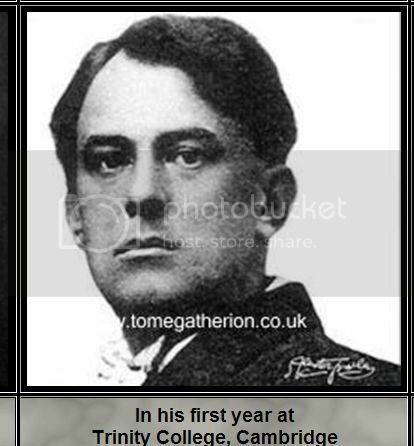 Pauline Robinson was a sixth-level initiate of the OTO (the Ordo Templi Orientis) And known associate of Aleister Crowley. 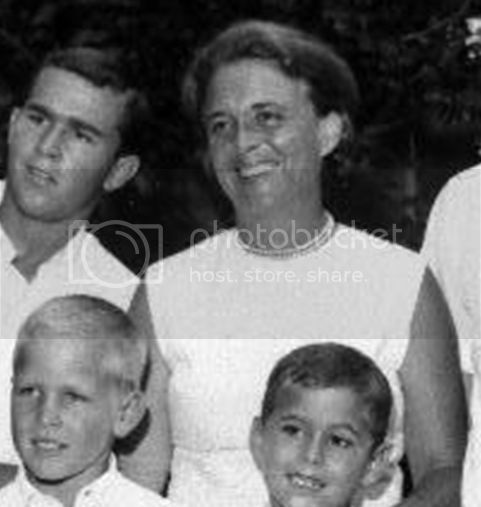 So Barbara Bush may be Crowley's daughter and this makes our Prez the grandson of the man who called himself the beast. Barbara Pierce was the third child of the former Pauline Robinson (1896-1949) and her husband, Marvin Pierce (1893-1969), who later became president of McCall Corporation, the publisher of the popular women's magazines Redbook and McCall's. She was born at Booth Memorial Hospital in Flushing, Queens in New York City, and raised in the suburban town of Rye, New York, and went to Rye Country Day School, followed by boarding school at Ashley Hall in Charleston, South Carolina. 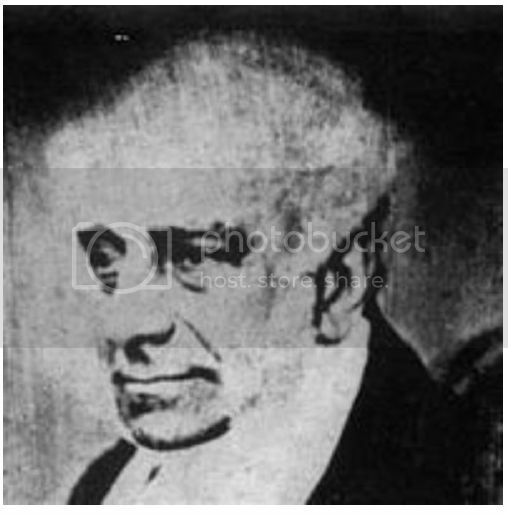 Her ancestor Thomas Pierce, an early New England colonist, was also an ancestor of Franklin Pierce, the 14th President of the United States. 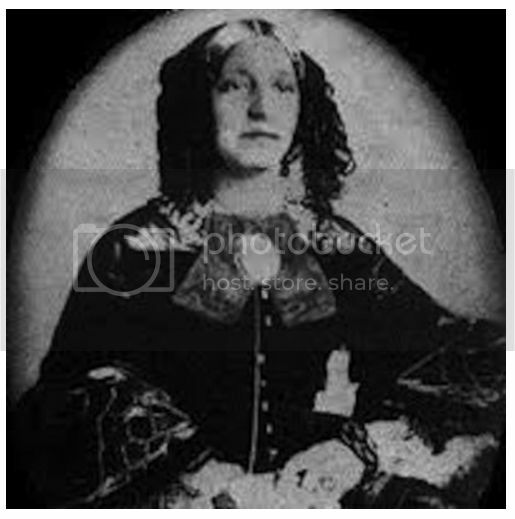 She is a direct descendant, great-great-granddaughter, of James Pierce, Jr. who was a fourth cousin of Franklin Pierce . Her mother — whom W magazine once described as "beautiful, fabulous, critical, and meddling" and "a former beauty from Ohio with extravagant tastes" — was killed in a car accident. The accident was caused when her husband, who was driving, lost control when he reached over to stop a cup of hot coffee from sliding across the seat onto his wife. The car crashed into a stone wall, killing her instantly. The resemblance when they were younger is far more striking. 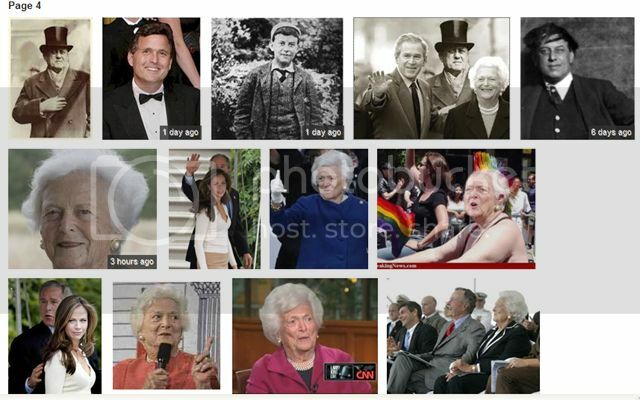 Aleister Crowley's parents compared to a younger Barbara Bush. 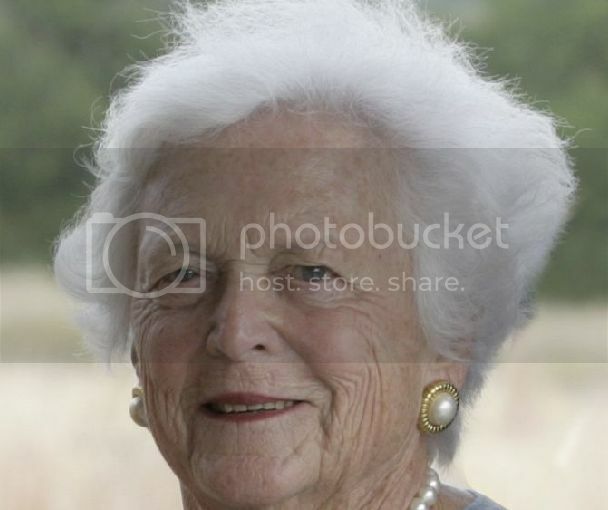 Barbara Bush bears little resemblance to her mother but does quite well with the Satan wanna be. Her name was Pauline Robinson Pierce. Grandpa Crowley, Babs Bush, and a young Aleister. A conclusive resemblance has been established by simply posting the younger versions of the two persons in question. No conspiracy theory, just the facts. and this plus .50 cents will get you a small cup of coffee. 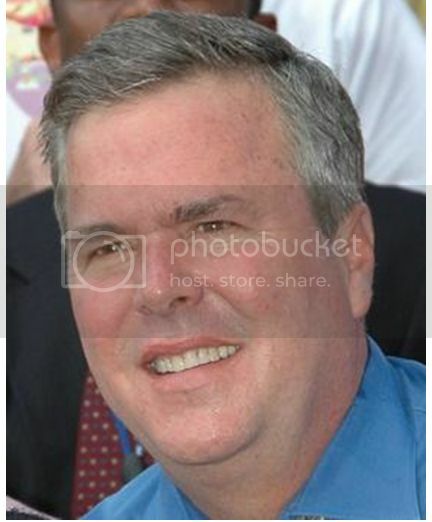 Marvin Bush bears a striking resemblance to his bio Grandpa. 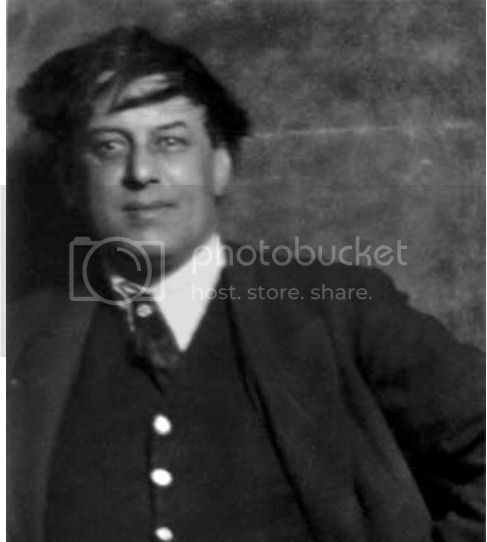 Marvin, the man compared to Aleister Crowley, a boy. Jeb Bush and Grandpa Crowley. Does this matter to ....err.....anyone? Would "Why?" be a valid question? This message has been deleted by 7forever. Wooooooow! Great Thread And Posts!!!!! 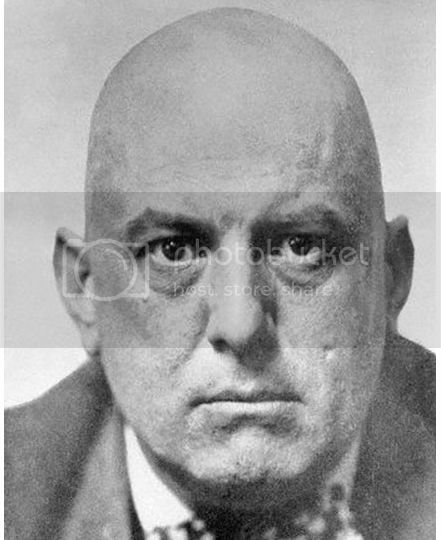 Since Babs Bush and Aleister Crowley are not officially father and daughter, using an old bald man with no wrinkles and comparing him to an old wrinkled woman with a full head of white hair is stupid. Conspiracy theorists are purposely dumb or just totally incompetent. The pictures I've posted are available and likely have been so for a long time but no one until I posted them. What I've posted renders conclusive resemblances between Babs and Crowley and Marvin Bush to kid Crowley is just crazy close. The old Babs pic may have been taken in 05. 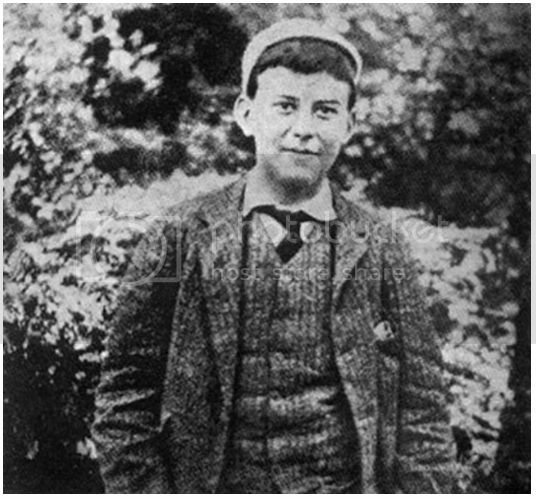 Notice how Babs resembles young Crowley more than old bald Crowley because they both have hair and that shapes the face and eyes. 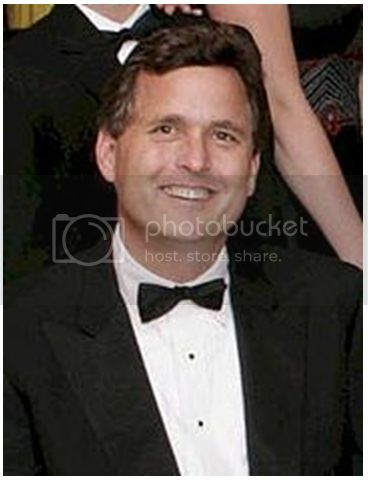 Marvin Bush, the man compared to Grandpa Aleister, the man and boy. Marvin looks much more like the child version of Crowley than the man...CRAZY! Vlad, if you are the man or one of the men/people who started scam.com, congrats. You guys allowing some of the nastiest exchanges about the few truths I've posted with a few crazy denialists would be classic examples of how absurd reality and fiction have really become. The internet and info age have set the stage for exposing how completely silly the government and media are (and always have been) and my work would the lay the foundation for relentlessly mocking and laughing at all of them and it (the real truths).